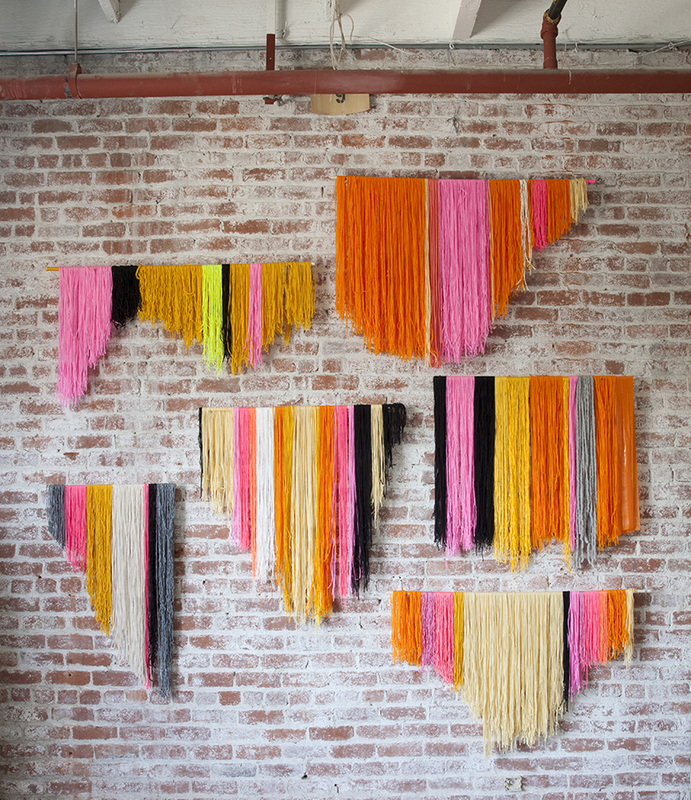 If you love fringe, you'll love this DIY project from creativebug. Don't you just want to run your hands through all that yarn??! Cut with different trim, this project makes a fun element to add to your wall decor, but would also be a lot of fun for a party! Find the full tutorial here.